Martin Stephenson has been one of the UK's best-loved musicians for 30 years. New album California Star sees him reunited with The Daintees, the band he's intermittently fronted through a string of albums – and hundreds of gigs – since his teens in the North East. 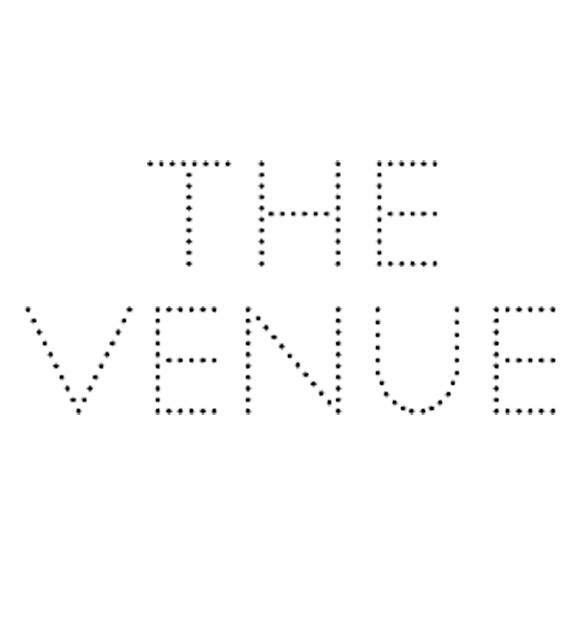 Derby's favourite independent live music venue.